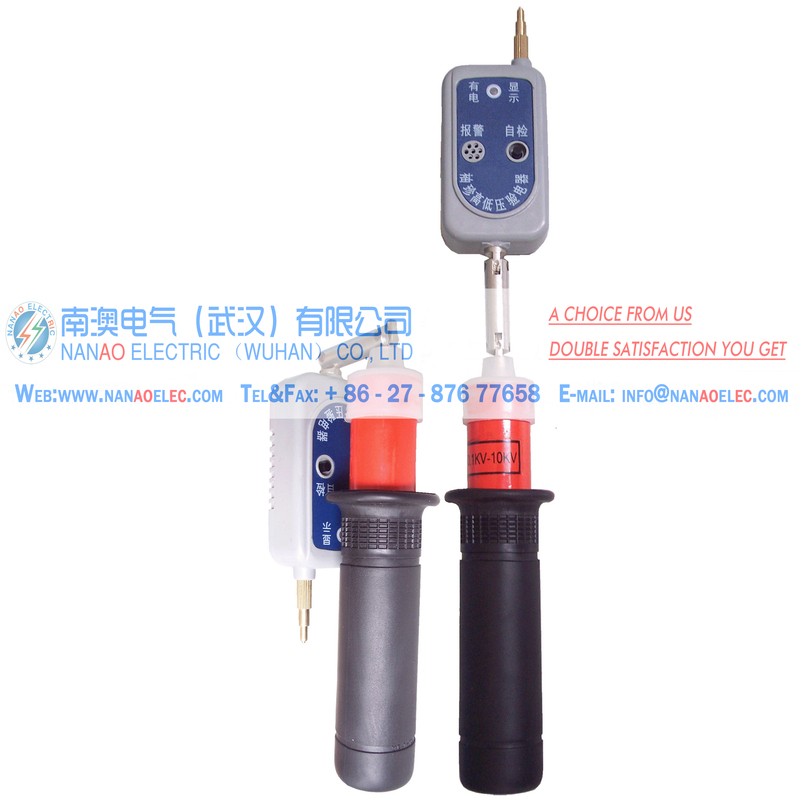 NAMDQ uses domestic original compound arc suppression circuit (electronic arc extinction + mechanical arc), greatly improving the device life and stability. 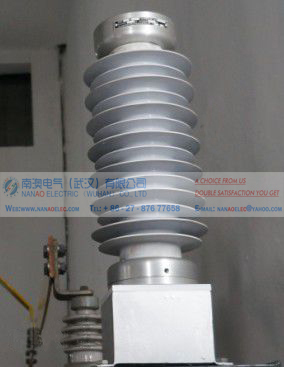 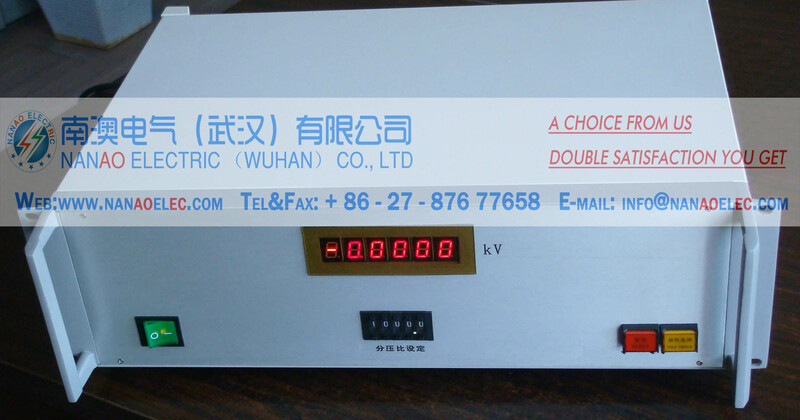 At the same time double-hop high-voltage circuit breaker analog devices using large-scale field programmable gate array, with the protection of the principle of manufacturing power electronic devices, tripping coil in an independent dual-loop design, can simulate the voltage level 6-750KV three-phase and phase Operation, single trip coil or double trip coil circuit breaker action behavior for power systems, industrial and mining enterprises, research institutes, professional institutions, the protection of manufacturers use, as a relay protection and automatic devices with the entire group of transmission test drive system The actual circuit breaker replacement equipment, action accurate, reliable, unlimited number of actions can greatly improve the correctness and integrity of the test, to minimize the number of actual circuit breaker action and improve service life, is the relay protection test work Of the important ancillary equipment. 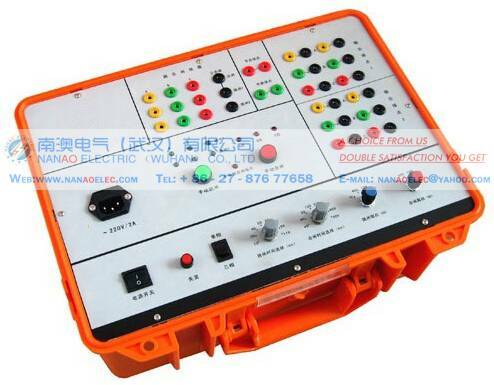 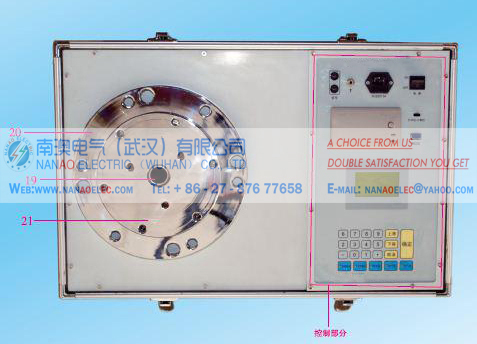 NAMDQ exterior structure for the portable use of engineering plastic waterproof chassis, suitable for field test use.